We are proud to support a number of charity initiatives, some of which are Stopgap's very own clients. These are just a few of the incredible, impactful organizations we support. 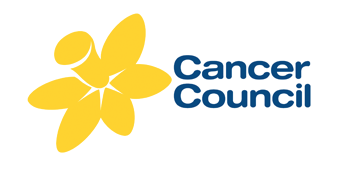 We often get involved in raising funds for our wonderful charity clients including Cancer Council, from running in the City Mile Dash to the Biggest Morning Tea! We are also a proud supporter of The FredHollows Foundation. Fred Hollows is working towards a world where no person is unnecessarily blind. For everyone, no matter whether they’re rich or poor, to have the right to high quality and affordable eye care. 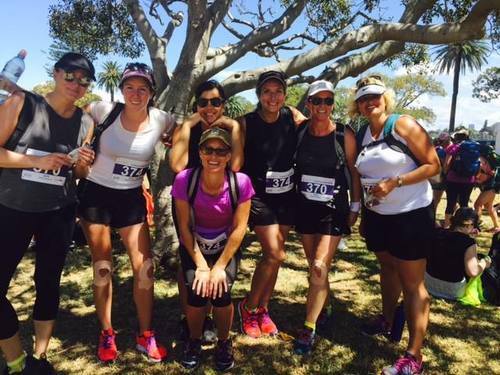 As a sign of support, the Stopgap Striders trekked 55kms in March ‘16 as part of the Sydney Coastrek, with all donations going to The Fred Hollows Foundation. We are proud to announce that we raised over $5000! Stopgap truly believes that supporting a child’s education is the best way to help break the cycle of disadvantage. We're proud to support The Smith Family and in previous years have taken part in the collection & donation of gifts for disadvantaged children and young people in an effort to support them in achieving their full potential. We are committed to recycling, minimising the amount of waste we generate (food, paper, general & electronic), reducing our energy usage with LED lights and making our office a greener space wherever possible. Meet Stopgap's one of a kind Rolla Bottle: a collapsible silicone water bottle that makes it easy to say "no" to planet-damaging plastic water bottles. 10% of Rolla Bottle profits go to clean up ocean plastic through the business's Jellyfish 10 initiatives. WHO GIVES A CRAP? 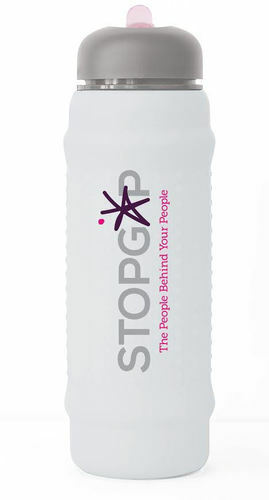 STOPGAP! Did you know that more people in the world have mobile phones than toilets? That's crazy, and also why we are proud users of Who Gives A Crap toilet paper and tissue! 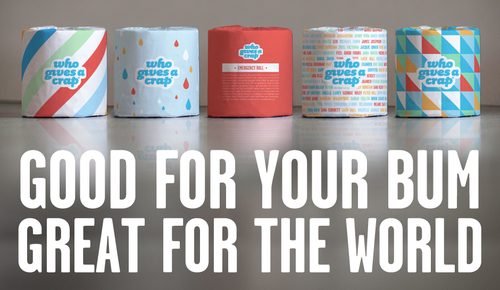 They donate 50% of their profits and help build toilets for those in need across the Globe. To date, they've donated over $1.3 millions dollars to charity and have saved a heck of a lot of trees, water and energy.